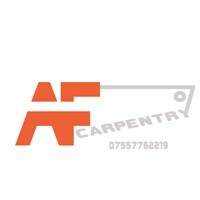 AF Carpentry - Carpenter based in Walderslade, Kent. We are a small family run business with over 12 years of experience within the Carpentry and Construction Trades. So, if you choose us you can be assured your project will be in safe hands and carried out to the highest standards and highest quality. Below are some of our specialisms but this is not an exhaustive list so please get in touch for a free no obligation quote.